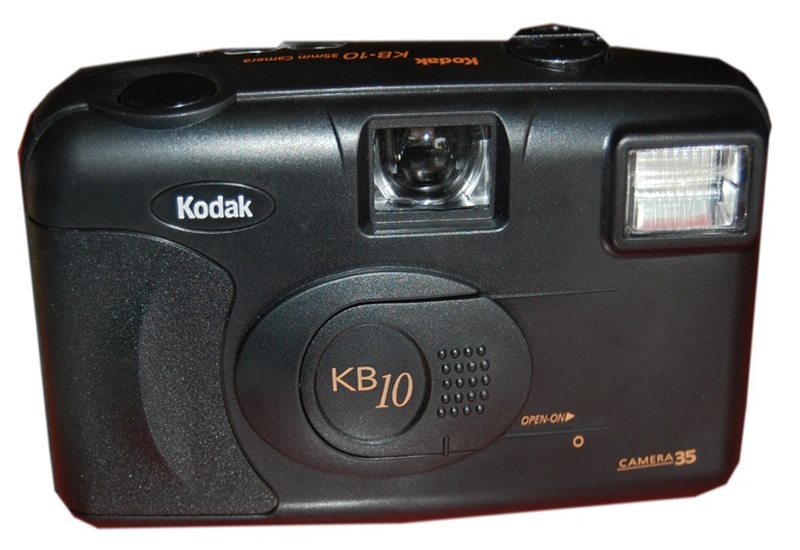 Earlier I used to use this camera. 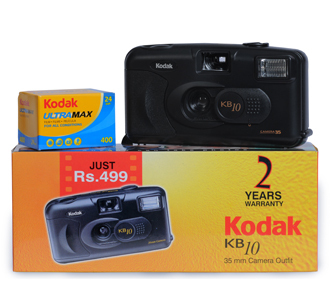 Overall my experience with this camera was good & the clarity also was very nice & clear. 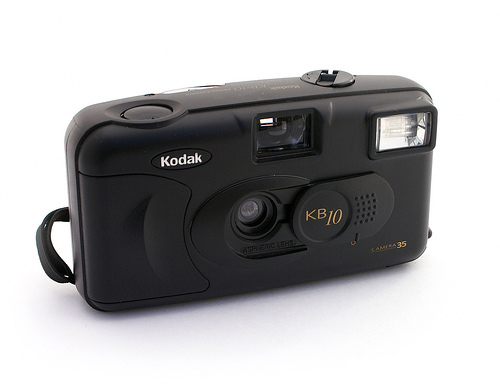 But now we all prefer digital camera. So now I have switched to Nikon camera.